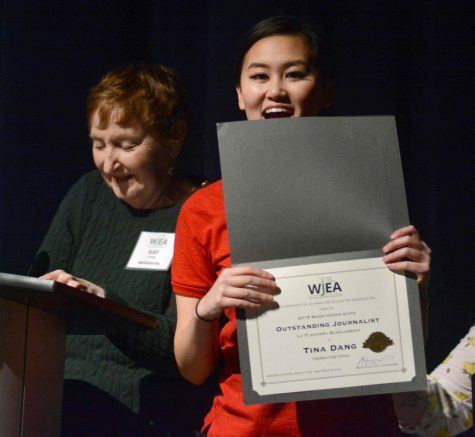 Cleveland High School senior Tina Dang has been named the 2018 Washington Journalism Education Association’s Lu Flannery Outstanding Journalist. 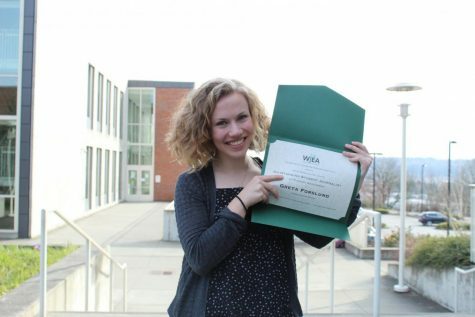 She was recognized at the WJEA Spring Conference March 10, where she was presented with the award’s $2000 scholarship. 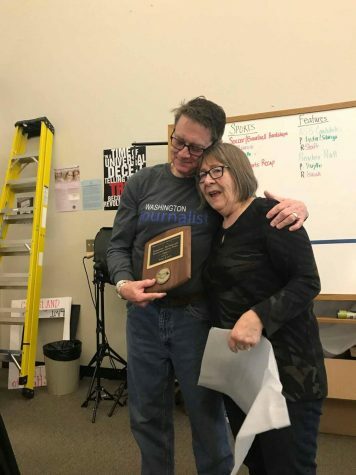 Dang is a three-year veteran and current Editor-in-Chief of Cleveland Publications, which includes the Cleveland Journal newspaper and Aquila yearbook. 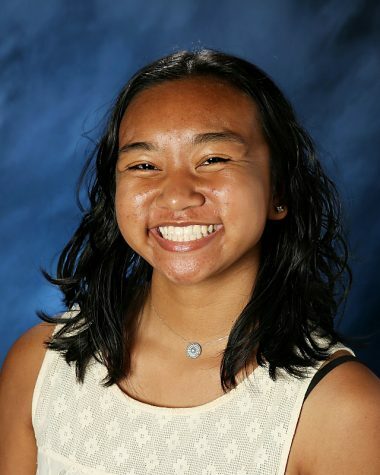 In addition she welcomes opportunities to design posters and promotional videos for school events and also works as a free-lance photographer. Cleveland Publications adviser Teresa Scribner describes Dang as “an exemplary student, gifted visual journalist and stellar photographer, as well as a person of tremendous character.” Dang’s photography and graphic design have earned her both state and national awards, and this past June she was named an Al Neuharth Free Spirit Scholar, which earned her a $1000 scholarship and a trip to its journalism conference in Washington D.C.
Dang’s application portfolio entries captured a student undergoing treatment for leukemia, a community protest over the DACA controversy, and climactic sports moments. 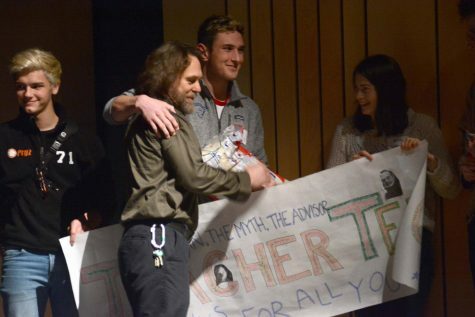 It also included a promotional video for a city-wide talent show, a Cleveland High fundraiser. 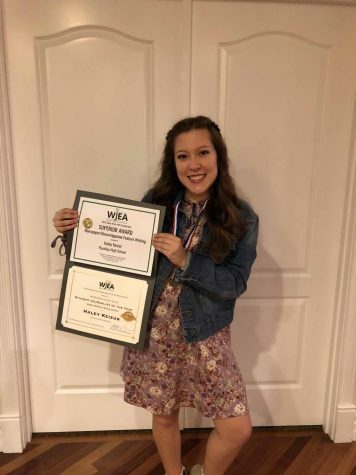 Dang plans to attend either the University of Washington or Columbia University while she continues to grow her photography business.